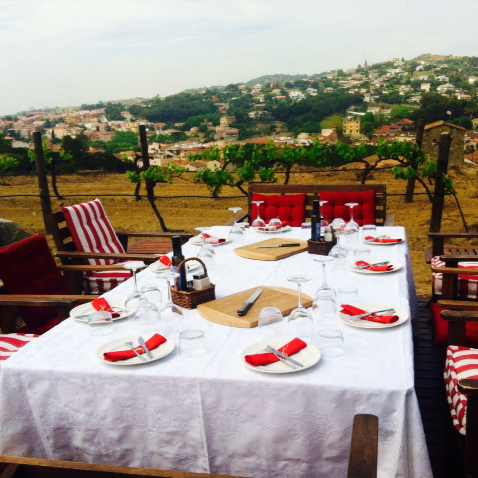 Come see our winery, enjoy a delicious breakfast in the vineyards and pair it with the best DO Alella wines. 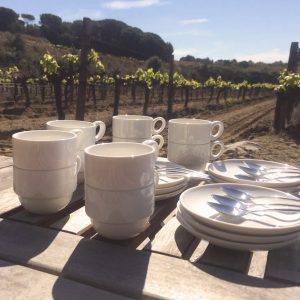 Here at Bouquet d’Alella we want to share with you all our experience in the world of wine, as well as the exceptional environment where our facilities are located. Come experience an unforgettable time. Find all the details at our Wine tourism section. 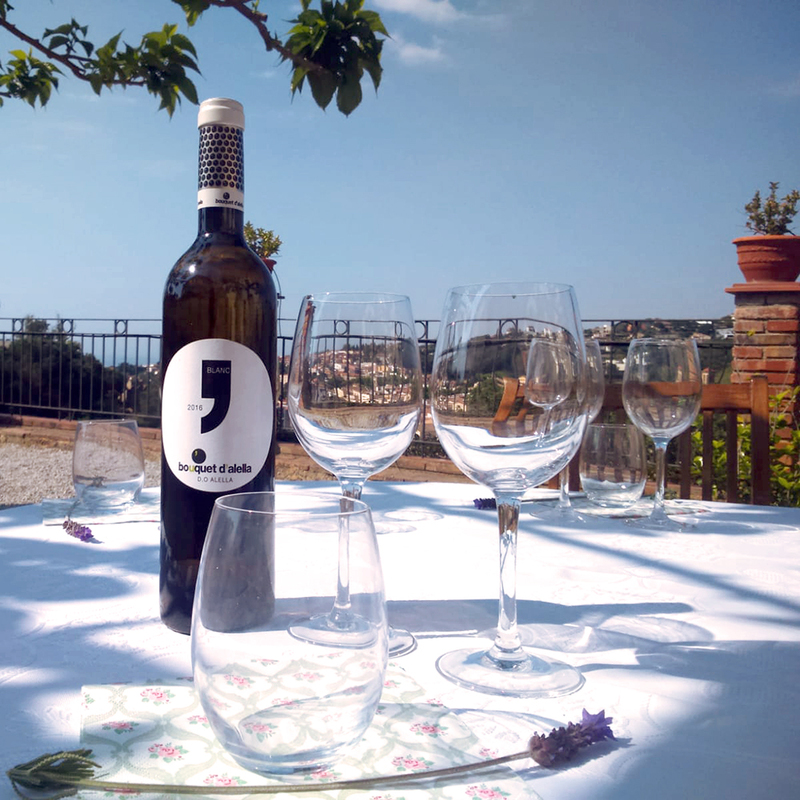 Would you like to taste some wine at the youngest winery in the DO Alella? Come tour this small family winery located in a beautiful 14th century country house, close to Alella’s town center and surrounded by vineyards. 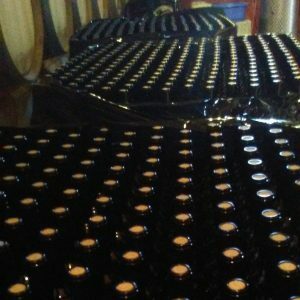 Find all the details at our Wine tourism section. Please allow us to share with you this gorgeous aerial view of Can Boquet, the family estate where our winery is located. A country house steeped in history that has been kept in the hands of the same family for five centuries. 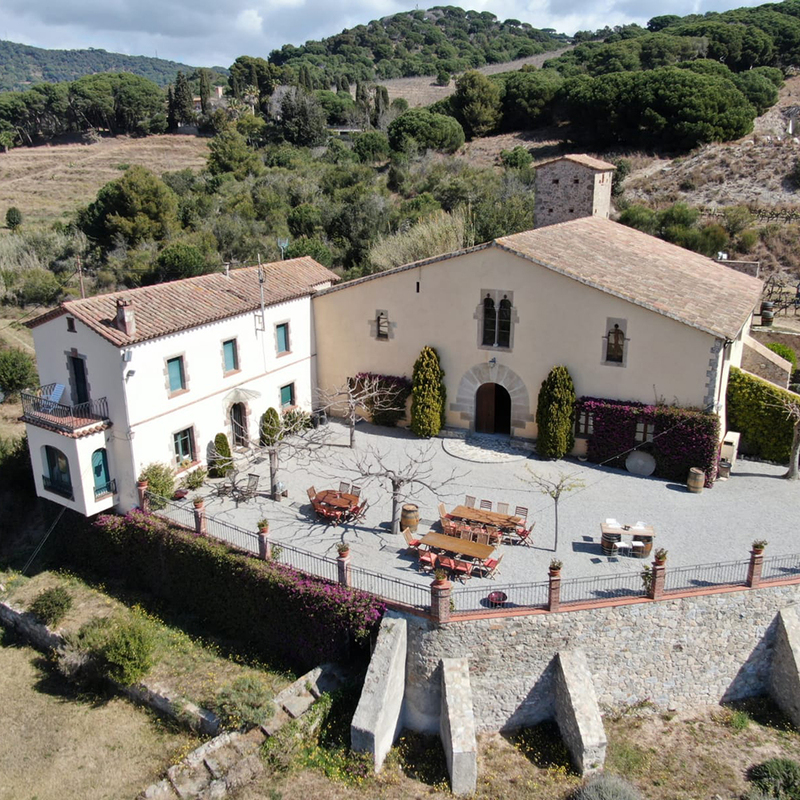 A Gothic style uplift documented in the fourteenth century, located next to Alella’s town centre and surrounded by vineyards. 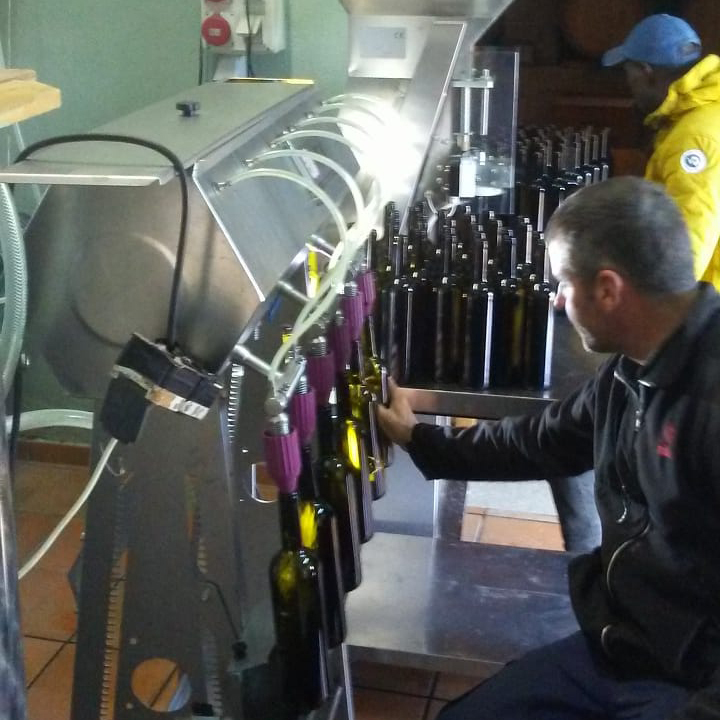 Working in facilities like these is not only a privilege, it is also one of the great secrets of the Bouquet d’Alella wines! 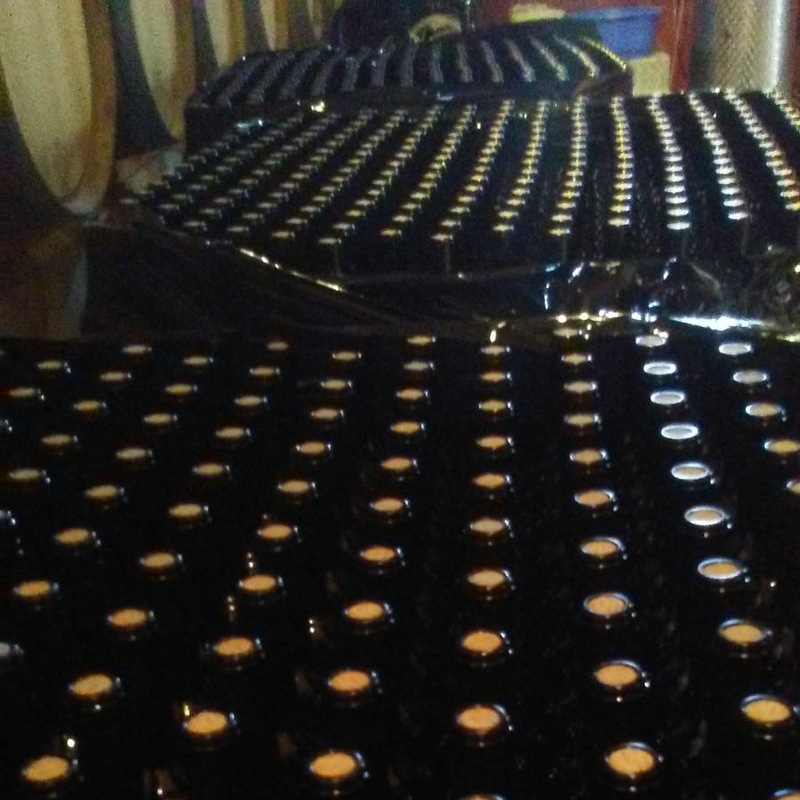 So here we are, fully immersed in the bottling process. 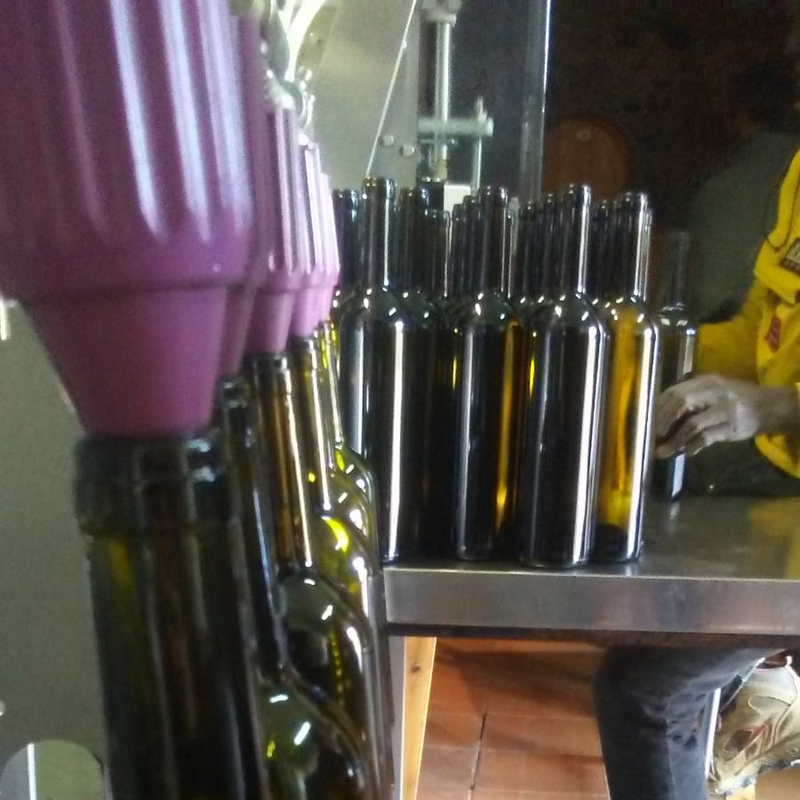 The Bouquet d’Alella 2018 wines are already on the way. Follow us on Facebook, Twitter and Instagram to stay updated on news and more! 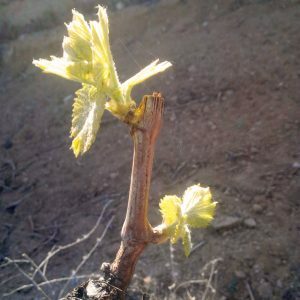 Spring has already arrived at Bouquet d’Alella, and it has brought us those first sprouts of white grenache that mark the beginning of a new life cycle. That’s the time when the vineyards begin to wake up from their long winter rest and start turning green. 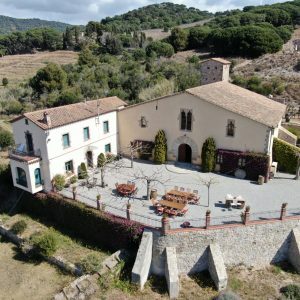 Experiencing wine tourism at Bouquet d’Alella is the best way to discover the wine culture and, at the same time, enjoy a unique environment. 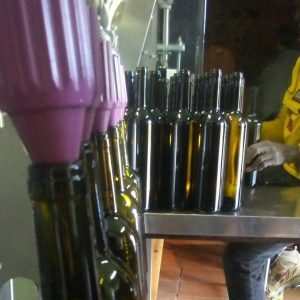 They are also our way of sharing with you and your family all our experience in the world of wine, as well as the privileged surroundings of our winery and vineyards. This spring we offer you Visits, Breakfasts, Picnics and Brunches among vineyards. You can enjoy them any day of the week. Get in touch with us and tell us which activity and which date suit you best.